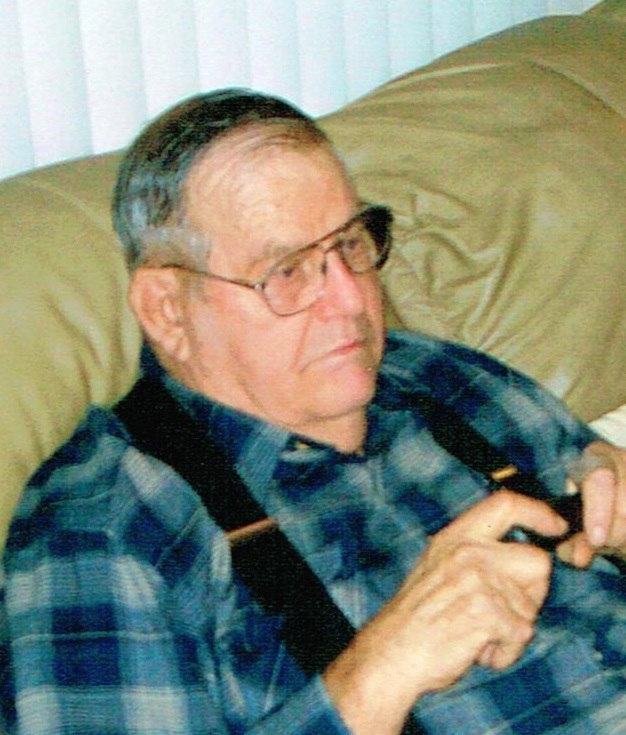 Wayne Rice, 77, died October 4, 2015. He was born on March 7, 1938 to Ralph and Eileen (Gordon) Rice. On September 2, 1961, he was united in marriage to MaryAnn Garner. Wayne worked for many years at Delta Star Company in Redwood and Palo Alto, California. He lived the last ten years in Larchwood, Iowa. Wayne enjoyed fixing and building things with his son, James. He also enjoyed remodeling their home and gardening. Wayne is survived by his wife: MaryAnn; sons: Joe Rice, Napa, CA and Jeff Rice, San Francisco, CA; grandson: Waylon Rice, Napa, California; sisters: Penny and Valon; as well as many nephews, nieces, great-nephews and great-nieces. He is preceded in death by his parents; sons: John and James who died September 26, 2015; brothers: Verlyn and Grene Rice. Visitation with family present will be Monday from 5-8 PM at Barnett-Lewis Funeral Home.